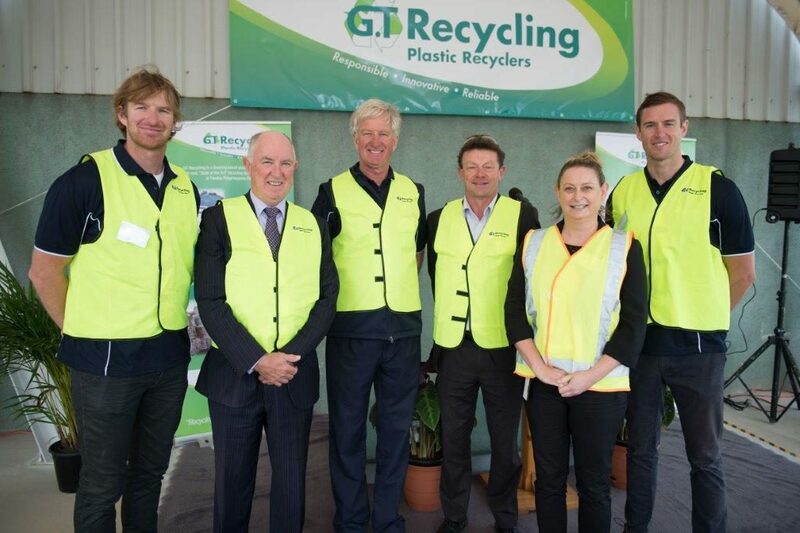 A Geelong based plastic recycler, GT Recycling, is setting new standards in the recycling of waste packaging scrap, much of which was destined to landfill, or exported to be processed in other countries. Supported with a Grant from the Australian Packaging Covenant and Sustainability Victoria, GT Recycling has expanded its existing recycling operations in Geelong with the addition of a State of the Art recycling system which will be capable of recycling around 1500 tonne of flexible polypropylene packaging per annum. This will include items such as retail checkout bags, rice sugar and grain bags, as well as industrial bulker bags. Once recycle, this new raw material will be supplied to local manufactures to make a range of plastic industrial products. 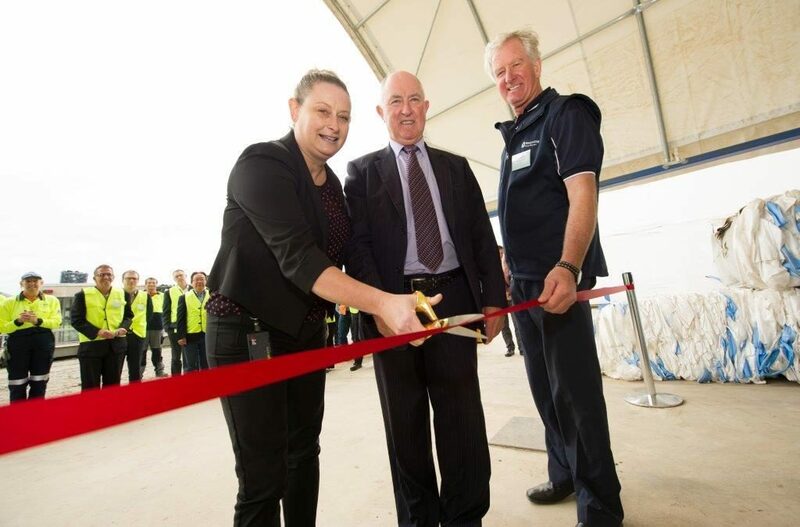 GT Recycling Managing Director, Trevor McLean said that “this $2.2 million project would not only be great for the environment, but also positive for the local Geelong economy, creating work for local contractors during its installation, together with new and ongoing job opportunities. This new recycling initiative was specifically aligned with the objective of diverting woven flexible polypropylene packaging waste from landfill and the unreliable export market, and converting what was previously a lost resource, into a valuable and useable commodity. The new recycling process, enthusiastically supported by Australian Packaging Covenant and Sustainability Victoria, was formally launched on 1st May 2017, by Amanda Neilson from Sustainability Victoria, and Peter Dorling, Administration of the City of Greater Geelong.